Synteen Technical Fabrics, Inc. is a privately owned corporation, in business since 1998. Synteen grew quickly from servicing the Southeastern United States to servicing all of North America, Mexico and the Caribbean. One of the primary points of pride for the Lancaster, South Carolina based-company is that its products are still made in America. In fact, Synteen maintains its operations in the United States while many other manufacturers have outsourced jobs and even plants to other countries. 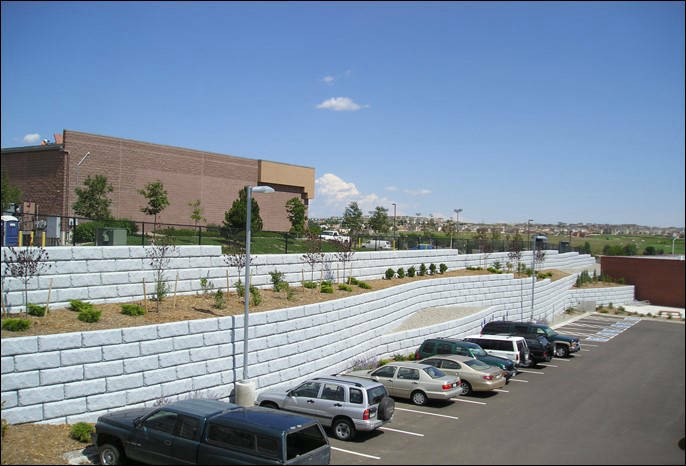 The company’s expert and proficient business operations allow Synteen to produce the highest-quality, most cost-effective geogrids and woven fabric on the market right here in America in a state-of-the-art 40,000 sq. ft. manufacturing facility. Rigorously testing products and constantly striving to provide the highest quality geosynthetics keeps Synteen’s skilled weavers and technical experts, who together boast over 75 years of combined experience, very busy. At the same time, Synteen professionals stay on the cutting edge by constantly listening to customer feedback and pioneering the future of geosynthetic products by constantly educating themselves and maintaining an enthusiasm for unprecedented, optimum-performing geosynthetics.